Lamarie ranges of skincare treatments to offer you a choice of facials that deliver different benefits for different skin types. 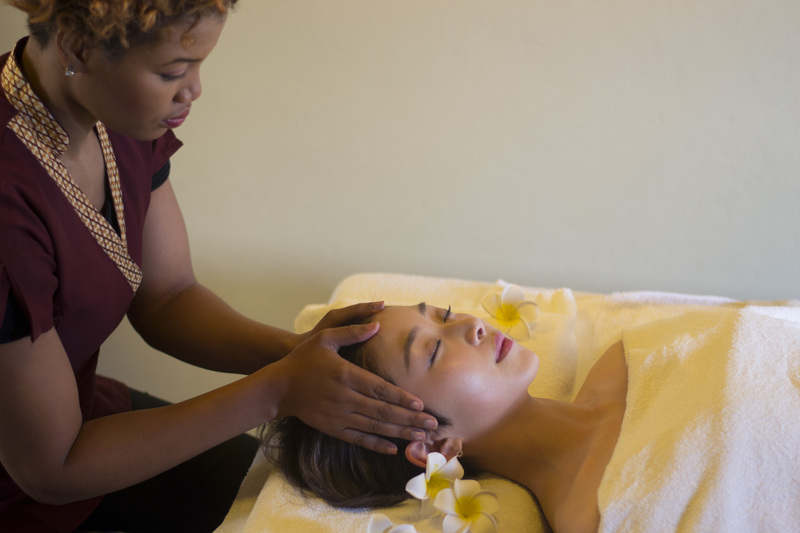 Aids in blood circulation and lymphatic drainage, relax facial muscles which can slow the onset of wrinkles on the face. Puffiness reduction, lifting the skin and skin cell renewal. Instant face lifts which use a combination of Bio-Beauy Bar and Lamarie’s Bio-Series work together to eliminate fine lines and wrinkles. For those on the go, this treatment includes the essentials of skincare leaving skin bright and refreshed. Basic cleansing, toning, exfoliating, and moisturing the skin, excluding extraction. Revitalizing your skin with moisture, and leaves your skin with a younger complexion. Extraction included to open up your pores for better products penetration of the skin. Deep cleanse treatment - reducing acne, blackheads, whiteheads and sebum production. Restore balance and leave skin clean and clear. Using Lamarie Pro-Series range to balance your skin and improve spots using a High Frequency Machine to help with reduction of sebum. Sensi-Series range is incoporated in this treatment to accumulative protection, repairing damage and/or dry sensitive skin cells. Restoring elasticity by reducing signs of aging and diminishing the appearance the fine lines and wrinkles. Giving the skin more moisture and hydration, time spent more on lymphatic drainage face and shoulders massage to increase circulation and electrical machine is used for skin tighting and lifting. Intensive regeneration for devitalized and aging skin, reviving your cells and giving you a natural glowing complexion. A long lasting result skin treatment to give you extra moisture and stimulate a natural face lift. Customized facial mask according to your skin type.